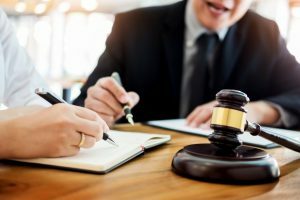 Generally, when there is some sort of dispute between businesses or people the first form of defense is the law. A law is defined as a rule of conduct or action prescribed or formally recognized as binding or enforced by a controlling authority. If the law is too broad resulting in the dispute still not being settled, the case is usually brought to a court so it can be properly litigated. Over the past twenty years, technology has grown at a rapid pace and it has redefined where a majority of the work is accomplished nowadays. As a result of this technological shift, there had to be new laws added to help regulate what can and cannot be done on the internet. These new regulations are part of internet law which is the main form of monitoring acceptable behavior online. -The next area of focus for our internet law attorneys is on DMCA takedown law. DMCA translates to the digital millennium copyright act and is the United States copyright law that implements two 1996 treaties of the World Intellectual Property Organization. To sum it up, the DMCA protects content creators and owners from copyright violators by providing a process anyone can use to have legally protected work removed from a website. If you or your company find that your copyrighted work is on another webpage, the first thing to do is take a screenshot of that information and send it to our staff. After that, our legal team will explore the case even further and see if there is anything in the websites legal documents that prevent the data from being stolen. 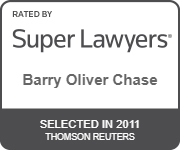 -Chase Lawyers also deals with website infringement when focusing on internet law. Website infringement piggybacks on what DMCA takedown law deals with. 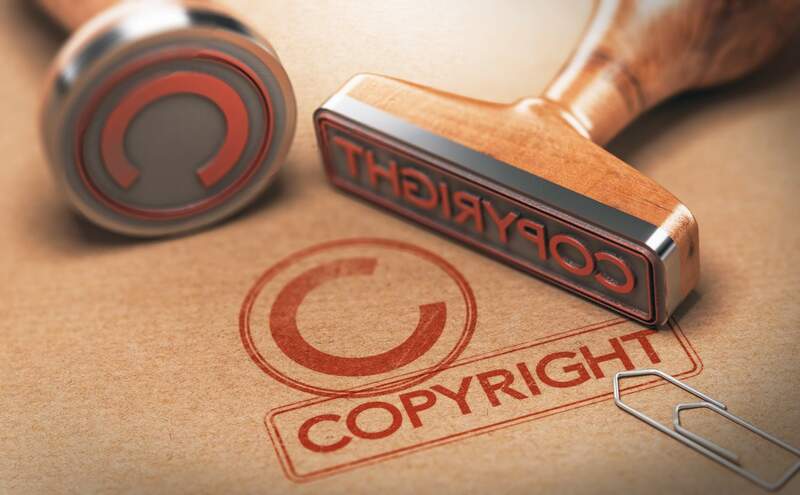 DMCA focuses more on the process of filing a case for a website that has stolen information when website infringement is taking legal action to remove the content that was stolen. Therefore, when another company or website takes copyrighted information from your website without permission, the person who has the rights to the copyrighted information can take legal action. To sum it up, website infringement takes the content from the DMCA and then takes legal action to revoke the stolen data. -Unauthorized content generally comes from a third-party site that does not produce original content. Instead, they take information from an already established site with similar information. 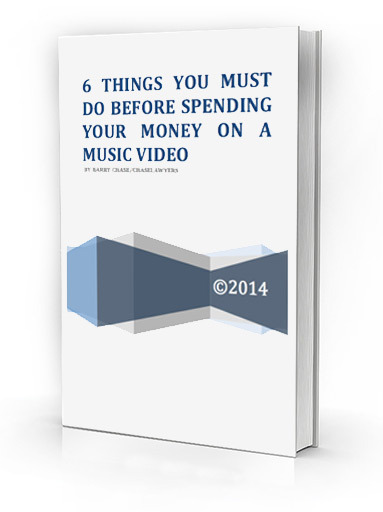 Nowadays, a lot of unauthorized content has to deal with the online streaming for music. For example, there are a few music streaming apps that have the permission to stream certain songs. However, not everyone has a subscription to these streaming sites so a lot of the music can be illegally downloaded. 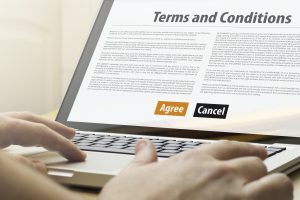 The content on these websites is considered unauthorized content, and legal action can be taken to take down this content. Since technology has expanded at such a rapid pace over the past few years, it is very important to protect your online property early and carefully. There are so many users of the internet and once something is posted anyone is able to see it. Realistically, it can take someone a few minutes to copy all of the information from your website and put it on their site. However, if you did not properly protect your online property there is nothing you can do about it and you are unable to get that information back. Next time you have any legal questions or concerns you can always rely on Chase Lawyers. Barry Chase holds Honors degrees from both Yale and Harvard. Before opening his own practice, Mr. Chase represented media giants such as CBS and Time, Inc., and left the Public Broadcasting Service (PBS) as Vice President in charge of PBS’s national TV network. E-mail a Miami, Florida entertainment lawyer with an insider’s perspective on the industry, or contact our lawyers directly at 305-373-7665 in Miami or 212-601-2762 in New York. ChaseLawyers looks forward to hearing from you!